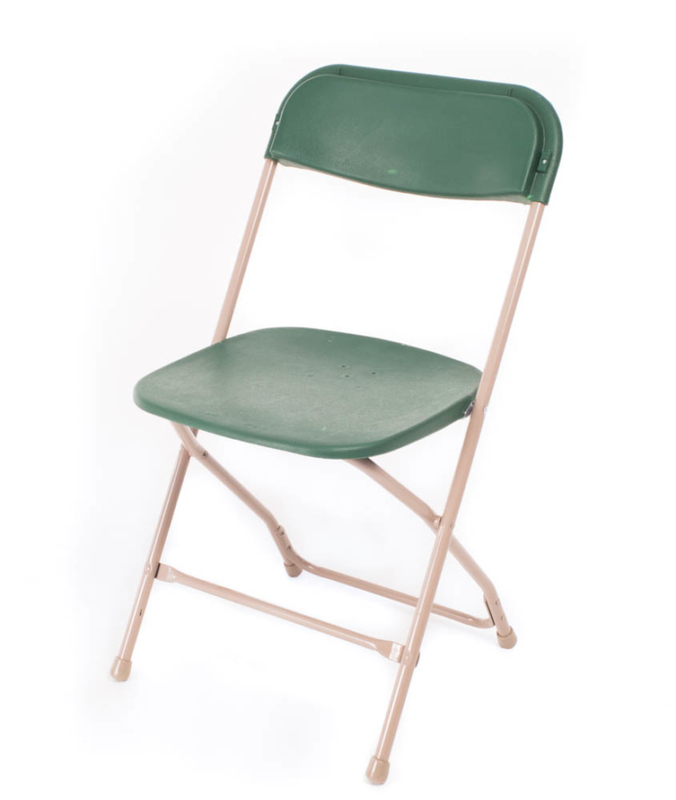 These green folding chairs are perfect for any event and are incredibly easy to set up. 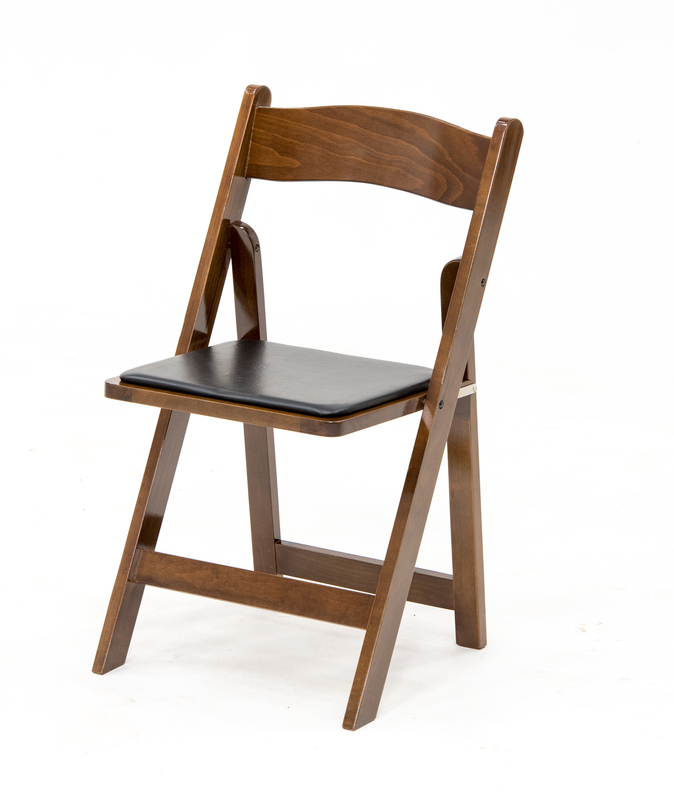 Whether your event is casual or formal, these folding chairs will fit in perfectly. Can be used for indoor or outdoor events. Ideal for large events that require a lot of seating. 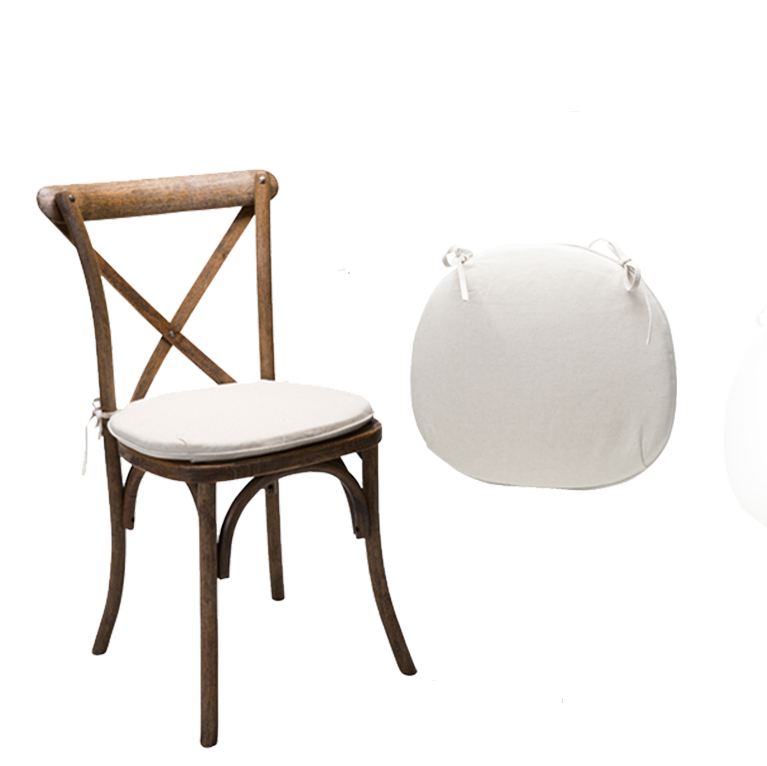 No matter what event you may be throwing, your guests need to be able to take a seat! 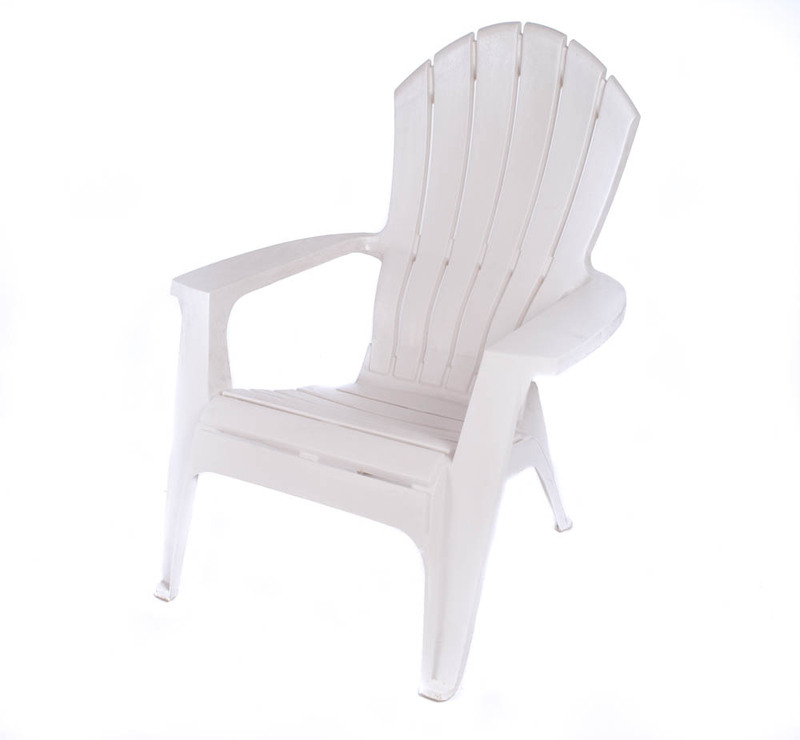 Very affordable and easy to set up, these folding chairs are great for large events. Add to your wishlist now and continue to shop our store for all of your party rental needs.